Colby Cattle Company, owned and operated by Brian Arrington, is the culmination of a dream, which began more than 20 years ago. Brian’s passion for farming, ranching, and the outdoor lifestyle began at a young age, as he was fortunate enough to spend his summers working on his grandfathers dairy farm in Snohomish, Washington. 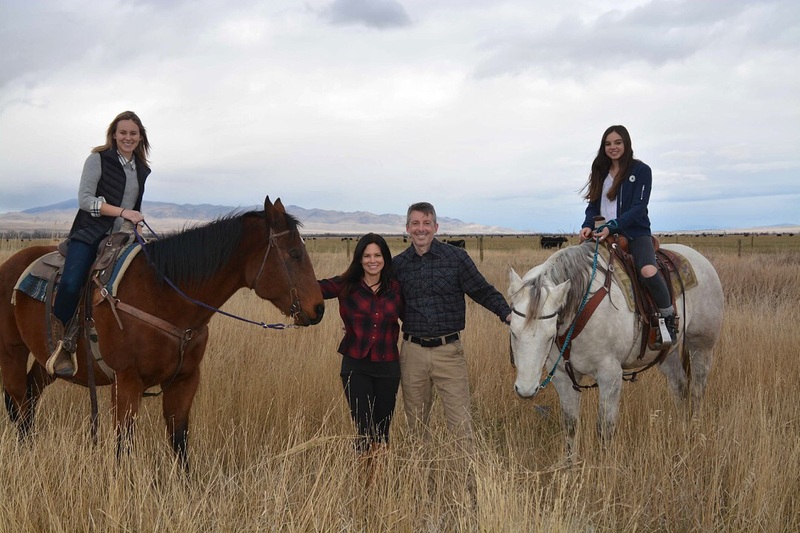 His passion led him to purchasing farm and ranch properties in both Nebraska and Wyoming where he continued to soak in all the knowledge he could by working with established professionals in the industry. 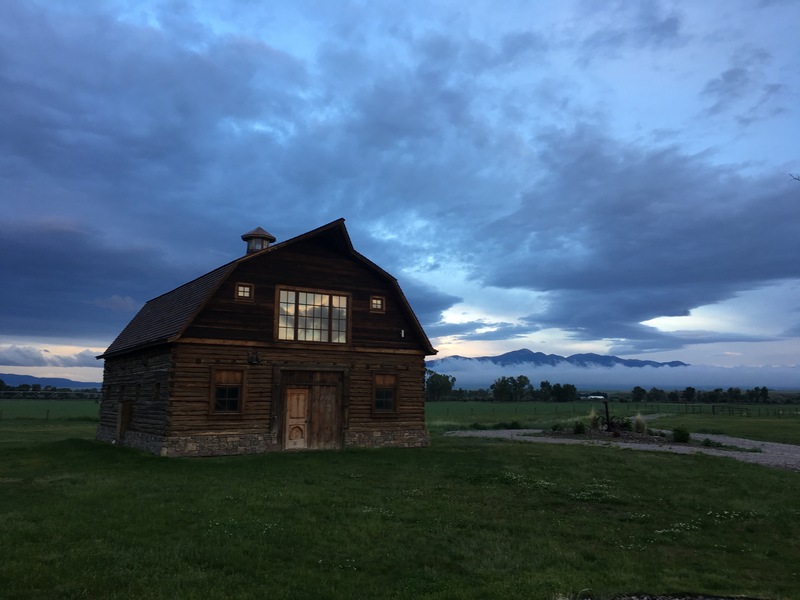 Both those properties were sold and a decision was made to establish a new headquarters in SW Montana. 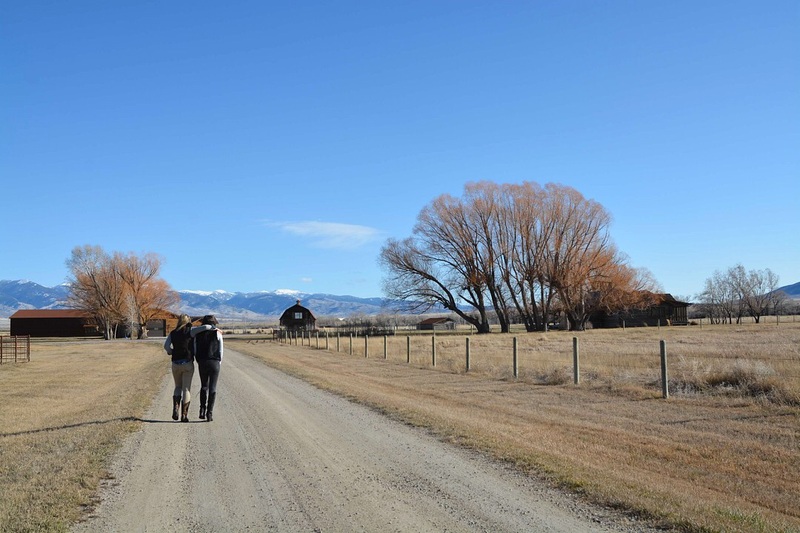 In 2016, Arrington acquired the property, which is now the headquarters of Colby Cattle Company just outside of Twin Bridges, Montana. The mission of Colby Cattle Company is to develop a purebred herd of Longhorn cattle that 1) exceeds the breed standards in tip to tip and total horn measurement while maintaining the classic curved horn shape and 2) meets or exceeds the breed standard of color, calving ease, milking, and good natured disposition.